Every little helps, it really does make a difference to us. Greyhound Gap are delighted to be associated with a number of schemes and organisations, all listed below, which enable everyone to help raise funds from home by doing every day things such as online shopping and recycling! It's got to be one of the easiest ways to support us! If you use Amazon you can now raise money for Greyhound Gap at NO extra cost to you by using Amazon Smile (make sure you use the special Amazon Smile link). All you need to do is select Greyhound Gap as your charity and Amazon do the rest. Simples! Greyhound Gap are also a part of the Amazon Affiliate program and by following the link below 5% or more of the value of your purchases could be making its way back to us! It is that easy, you don't need to do anything else and it won't cost you a penny. 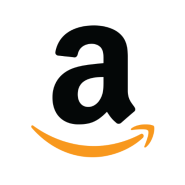 Don't forget to save the link in your favourites and use it every time you shop with Amazon! Shop online and raise funds for Gap at the same time! It doesn't cost you a penny extra. When you shop the easyfundraising way with one of over 3,000 participating shops and sites they give a commission for your purchase. Easyfundraising turn that into a donation and give it to your chosen good cause, Greyhound Gap! It’s that easy! Every Click is a search engine hosted by EveryClick.com that helps registered charities generate income. If you use need to use a search engine for anything, each search you carry out helps generate funds, and it doesn't cost us or you a penny! Easy peasy! Give as you Live is a website that works with over 3,000 leading stores that have signed up to donate a commission on every online purchase to the charity of your choice. This commission is already included in the price of what you’re buying, so you can support your favourite cause, at no extra cost to you. By signing up for Give As You Live and nominating Greyhound Gap as your chosen charity you can help raise much needed funds each time you shop online. It takes just a few moments to sign up, and away you go. It doesn't cost you anything and really makes a difference with very little effort! It is such an easy way for Gap to receive much needed funds. Greyhound Gap is delighted to be included in this wonderful fundraising initiative, Help Us Grow Fundraising. 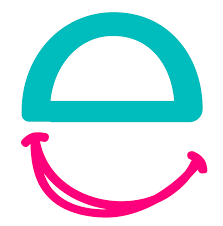 HUG offers a range of appealing products people would want to buy anyway, and gives an amazing 50% of everything sold to the charity of your choice. Not only does it take the hassle out of shopping but your purchases can really make a difference and help others grow! Step 3: Select GREYHOUND GAP and get shopping! 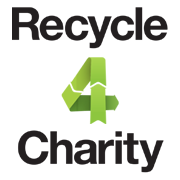 Recycle 4 Charity helps its members raise funds for charity by providing an easy to use recycling programme. Recycle 4 Charity recycles empty printer inkjet cartridges, mobile phones and used laser and toner cartridges. To help raise funds for Greyhound Gap by recycling your old printer cartridges and mobile phones, please visit the website using the link below and follow the steps to register in order to receive your recycling envelopes and/or collection boxes. 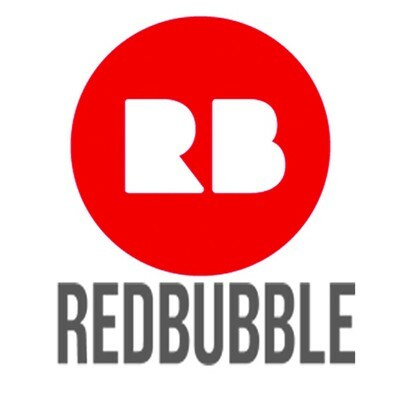 Greyhound Gap have their own RedBubble shop where you will find loads of exclusive designs and a selection of Gap promotional designs that you can have printed on pretty much anything from T-shirts to duvet covers! VetUK have previously run a successful affiliate scheme but have announced that a new offering will take it's place, details will be posted here as soon as they are available.